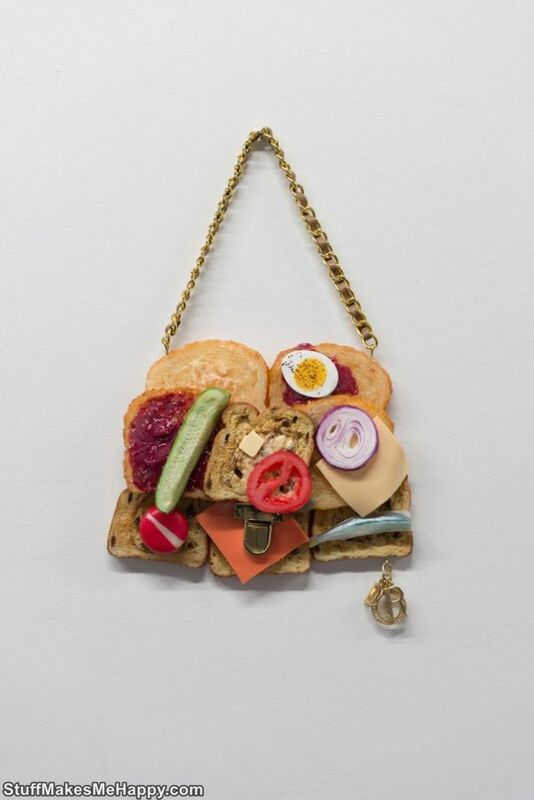 The artist from Canada, Chloe Wise, created an unusual art project, which combined two problems of modern society, such as gluttony and waste. 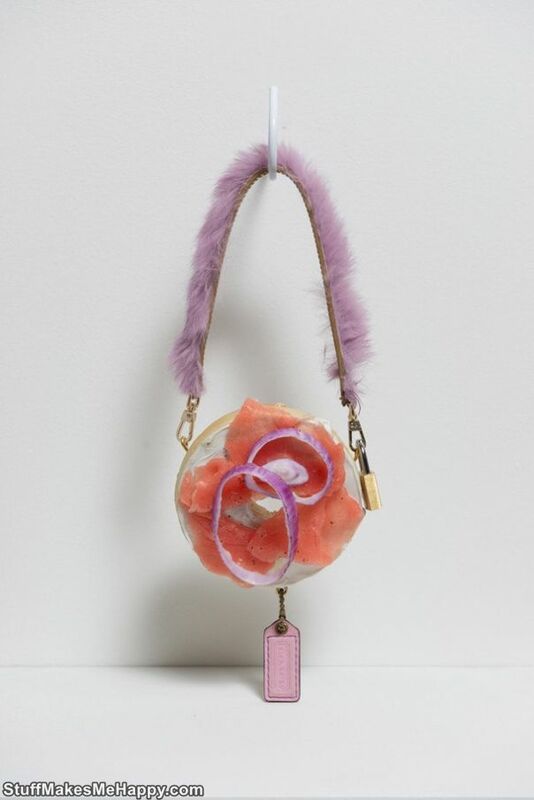 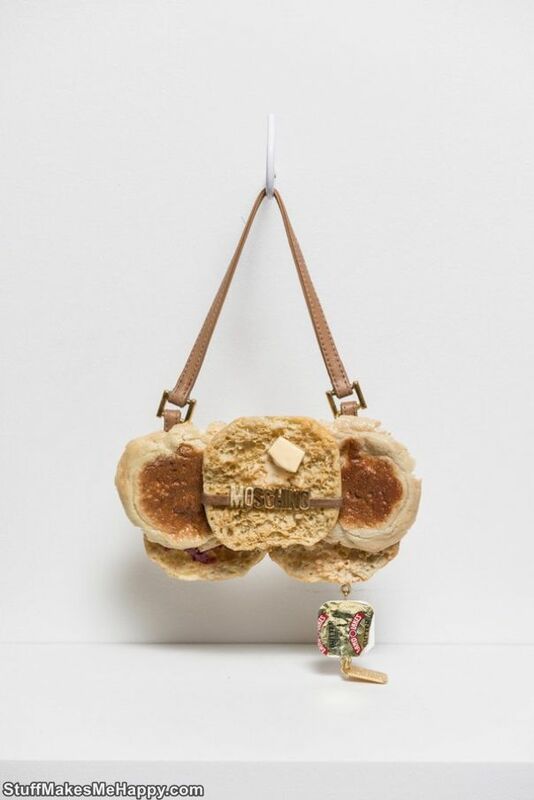 As part of this project, Chloe created a collection of crazy handbags under the labels of famous brands, which are very similar to real buns, waffles, and sandwiches. 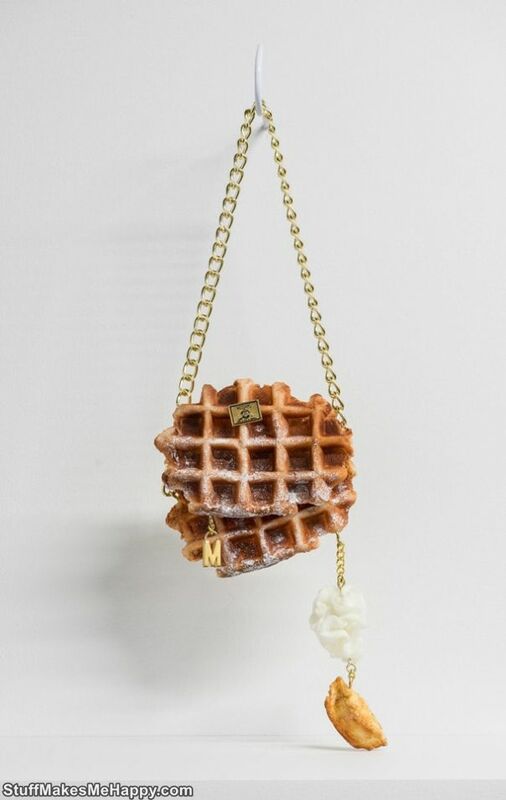 They look so realistic that their appetite wakes up and salivation increases. 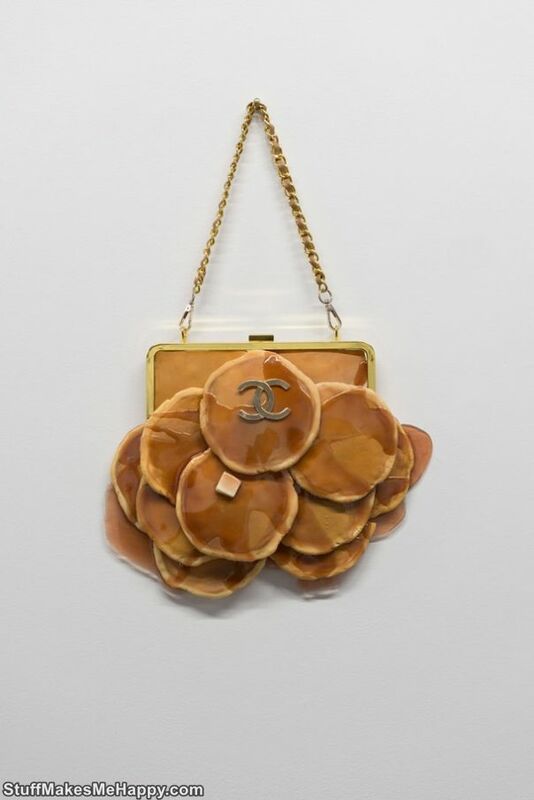 But in fact, they are made of polyurethane, covered with oil paint. 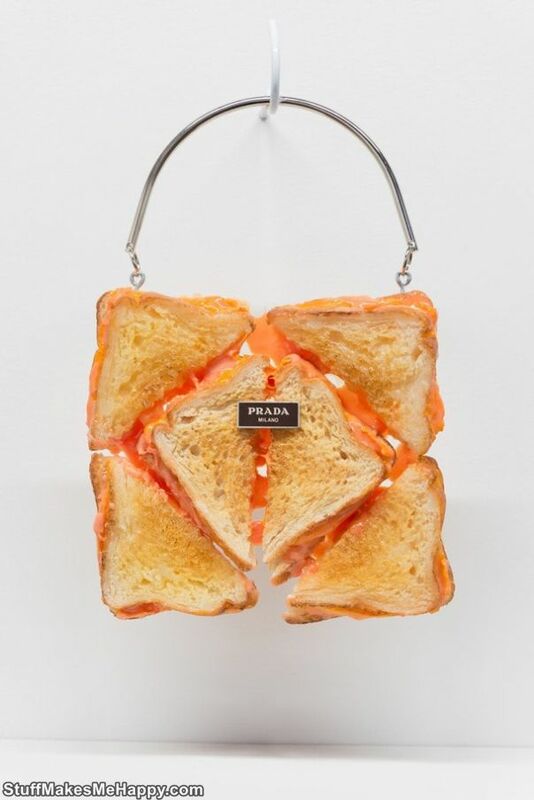 Unfortunately, these accessories are not very functional, but, in spite of this, some specimens have already visited the red carpet. 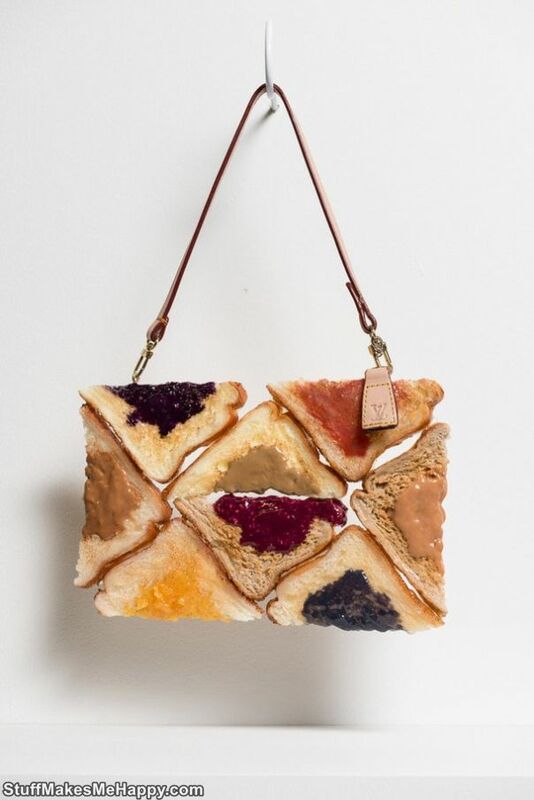 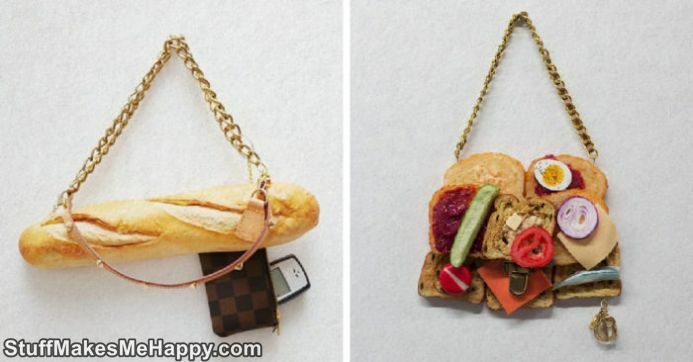 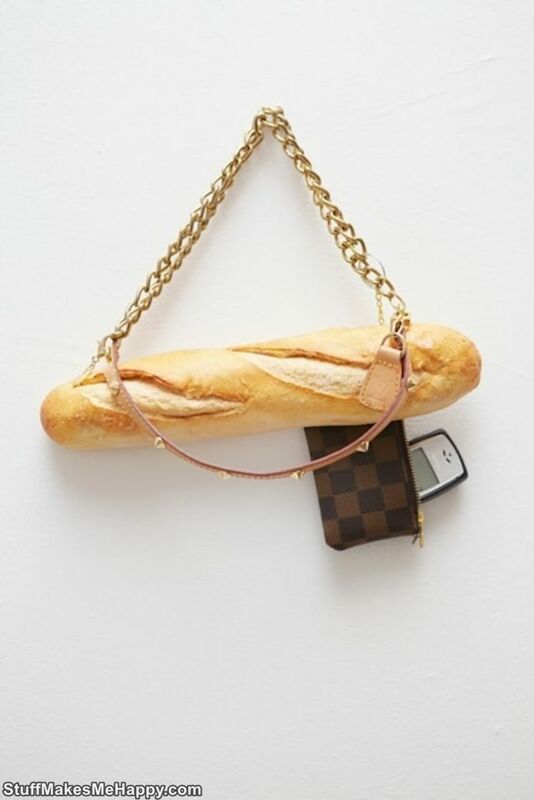 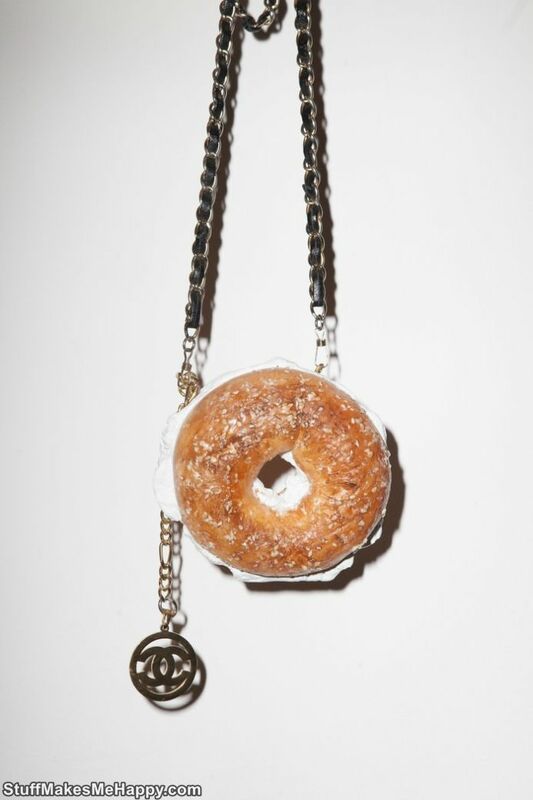 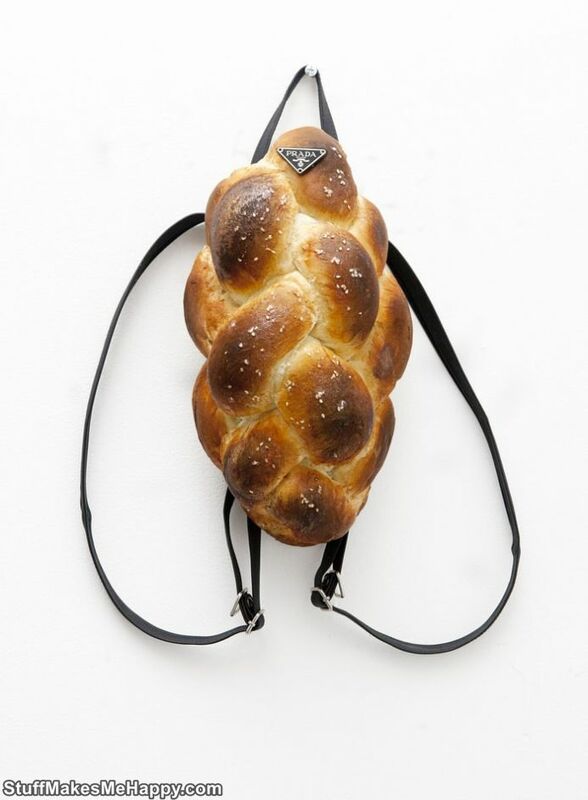 We suggest you look at these appetizing bread handbags.